We offer a variety of services to fit your needs and help create buzz for your brand. 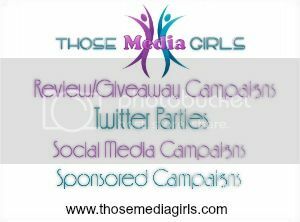 Whether you want to increase your social media presence, announce a new product offering, share your big contest/sale or have a group of bloggers work on reviews and/or giveaways, we’re your girls! With years of experience working to help promote brands and their products, we know what works to create a buzz about your brand. We would be happy to create a custom proposal (free) to fit your needs! Take a look at the options below, then fill out the questionnaire – it will help us create a campaign proposal which is tailored just for you! Click here to learn more about each type of campaign. In addition to the above services, we offer a discount for a combination campaign. Pick one or more of the campaign options above and we will create a proposal with campaigns at a discounted price. Not sure which option is the best for you? Let us help you decide!